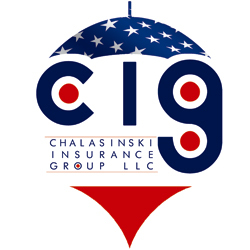 Home \ Chalasinski Insurance Group \ If you are in the Marijuana production you may contact us about bonds. If you are in the Marijuana production you may contact us about bonds. 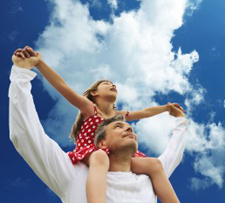 One Response to If you are in the Marijuana production you may contact us about bonds.